Warm feet are happy feet. But convenience is also desirable. That's why the Maxi-Cosi Footmuff's smart design enables you to get your child in and out in seconds. Also, it can be used for both babies and toddlers: as your child grows and starts to wear a jacket, you can keep using the Footmuff to keep his legs warm. 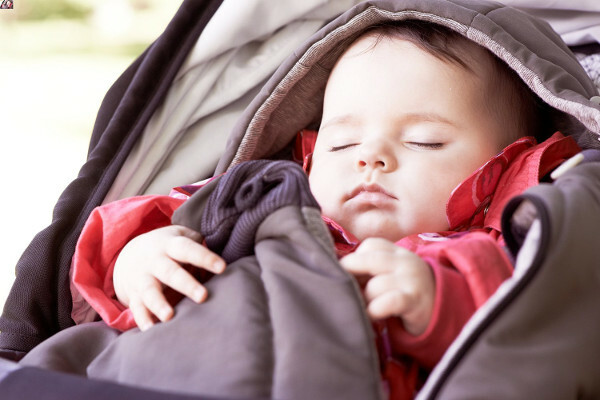 What's more, the Footmuff is suitable for all Maxi-Cosi strollers and buggies.